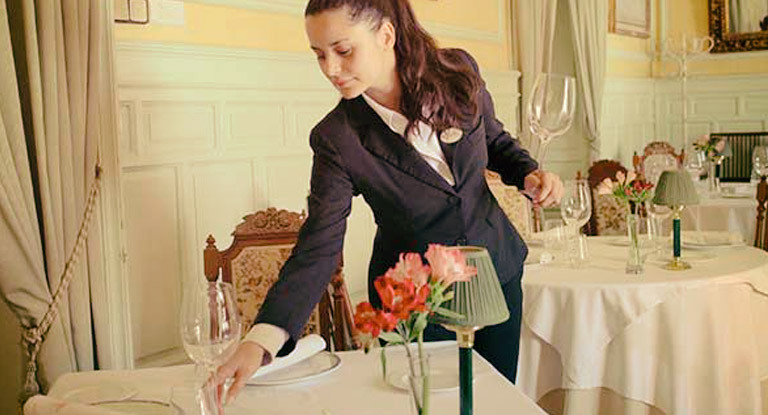 The service sector with all its different specialisations (hospitality, restaurant services, cuisine, sommelier, pastry and confectionery) is one of the most important economic engines in Spain. 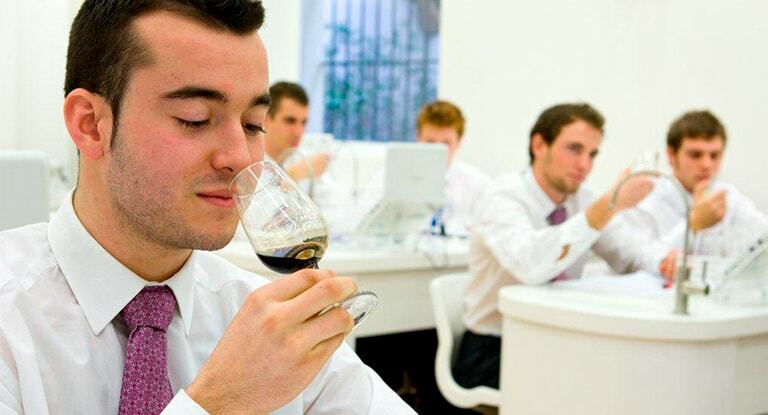 It continues to expand which makes for a great deal of job opportunities and a high demand for qualified professionals. 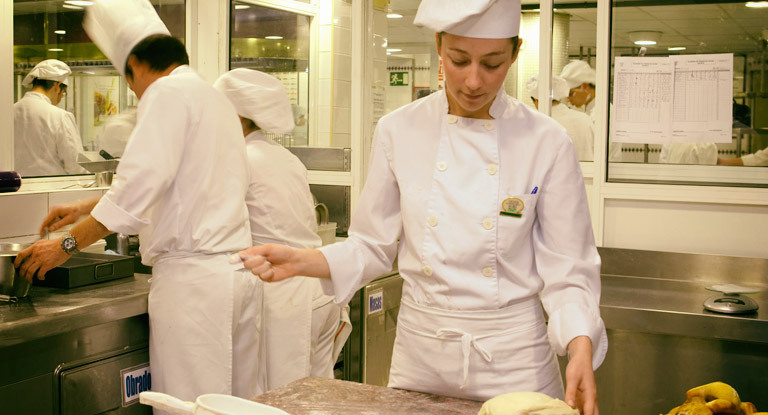 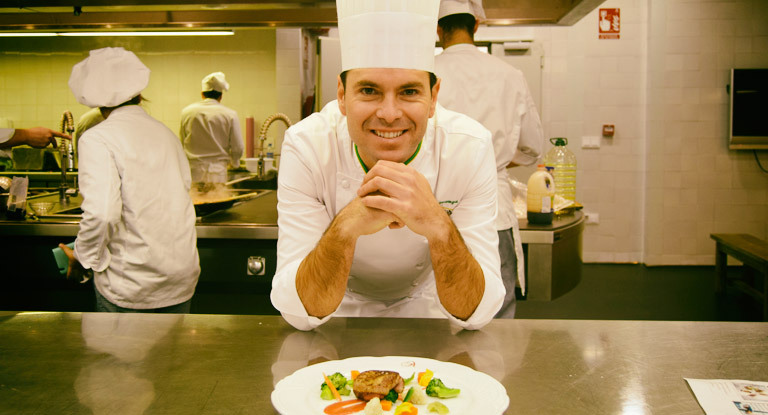 The school, with more than 25 years of experience training professionals for hospitality and tourism, offers a technical and operative training that allows the student to develop all of the necessary competences for a fast adherence to the working world with a high professional qualification. 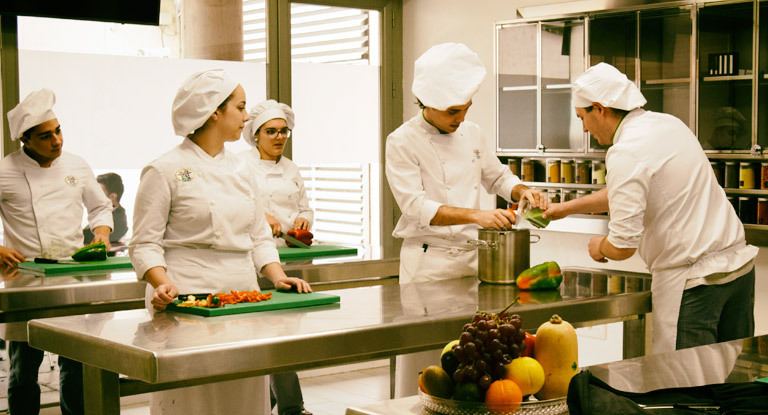 The pedagogic criteria with which these programs are developed helps the personal and professional development of the students. 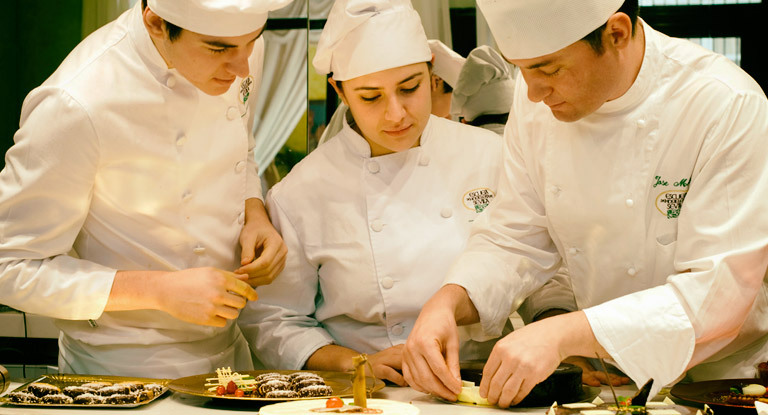 They promote teamwork, proactivity and investigation in fields related to gastronomy and restaurant services while, simultaneously, they keep adapting to the real necessities of the hospitality sector.